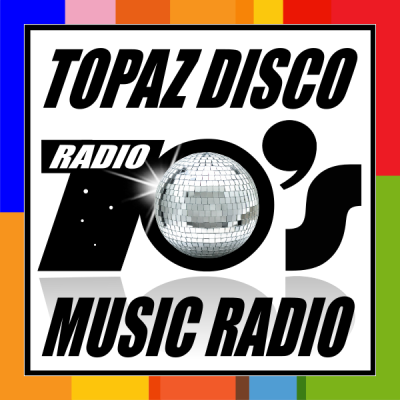 We play all the greatest hits of the Disco music including the most representative genres of era like Funk, Hustle, Soul, Bump, R&B, Groove, Hi_Energi, Eurodisco, Italo and Reggae, among other dancing styles of the 70’s and the early 80’s. Also, you will find those underground dancing melodies and the extended and rare track that were played int he most famous Disco Clubs of that time. We have all those, lost in time tunes, that you never thought listen again.